We guarantee 100% satisfaction on our products. If you are not satisfied, we will refund the full purchase price! 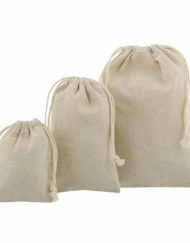 Shingyo is the prefferred supplier for small drawstring bags. we are specialized in plain organza bags, printed organza bags, jute bags, hessian pouches, satin bags, velvet bags, small cotton drawstring bags, linen pouches and patterened fabric bags. 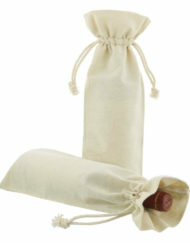 The bags are great for luxury products and gifts of any kind. 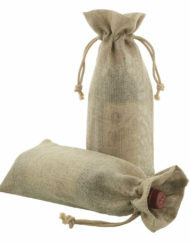 Wholesale prices and high quality drawstring gift bags. 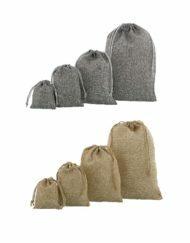 Over 100 bags for you to choose from, with 98% in stock at all times. We believe in old fashioned customer service. Shingyo has the capacity to custom design fabric mini bags, in any size and colour, factory direct. Major agencies in cosmetics and jewelry , event planners en cooporations comprise the whole of our major customers. 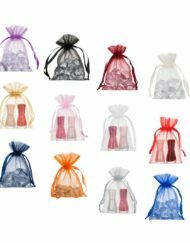 Shingyo delivers top quality, competitvely priced organza bags and fabric bags. Shingyo is able to deliver with a zero rate VAT because our distribution centre is located in The Netherlands. We therefore don’t need to charge your company any VAT if you have a valid EU Vat number. Please review our FAQ menu to see if you can find your anwser there, or contact us with any questions. pink hot pink, purple, silver, gold, white, black, royal blue, red, ivory, yellow, green, emerald, lime, orange, wine, turqoise. Custom PMS on request.